Comfortable rooms with balcony, rich breakfast buffet, pool with sunbathing lawn, bike deposit & broad activity offer in the environs. 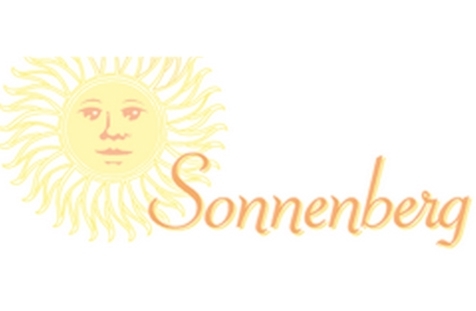 Welcome to the B&B Sonnenberg in Vetzan near Schlanders in Vinschgau! Mountains, sun, nature, familiar comfort, tranquillity and relax – these are the things you will find in our B&B Sonnenberg. In the middle of vineyards and fruit orchards, our house is located on a beautiful sunny slope. Our rooms are equipped in a comfortable and traditional way and offer each a bathroom with shower and toilet, satellite TV as well as a balcony in nearly every room. In the morning, we pamper you with a rich breakfast buffet with fresh bread and local products. Moreover, a spacious car parking and a secure bike deposit are available. In the outdoor area, we offer a pool with sunbathing lawn – the perfect place to relax and enjoy at warm summer days. In the environs of B&B Sonneberg, you find a large activity offer. In addition to hikes with any degree of difficulty, you will look forward to beautiful cycle paths and mountain bike trails. As well, the picturesque centres of Schlanders, Laas, Mals, Prad am Stilfserjoch, Goldrain, Morter, Latsch, Kastelbell, Naturns and Meran are always worth a visit. Culture lovers will find numerous castles and traditional events in the surrounding area.